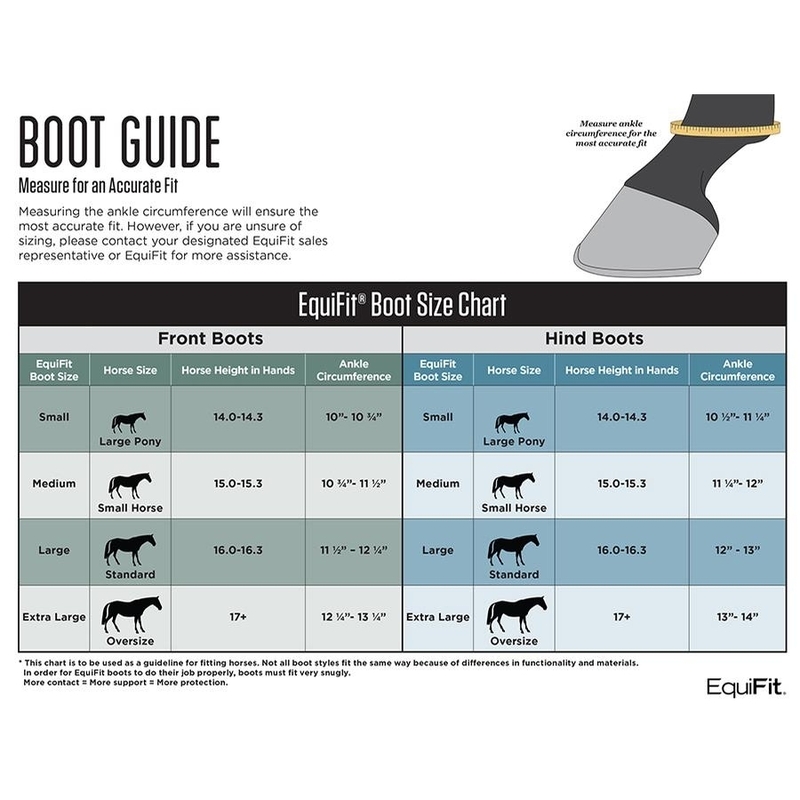 Multiple accolades go to the EquiFit MultiTeq Boot. 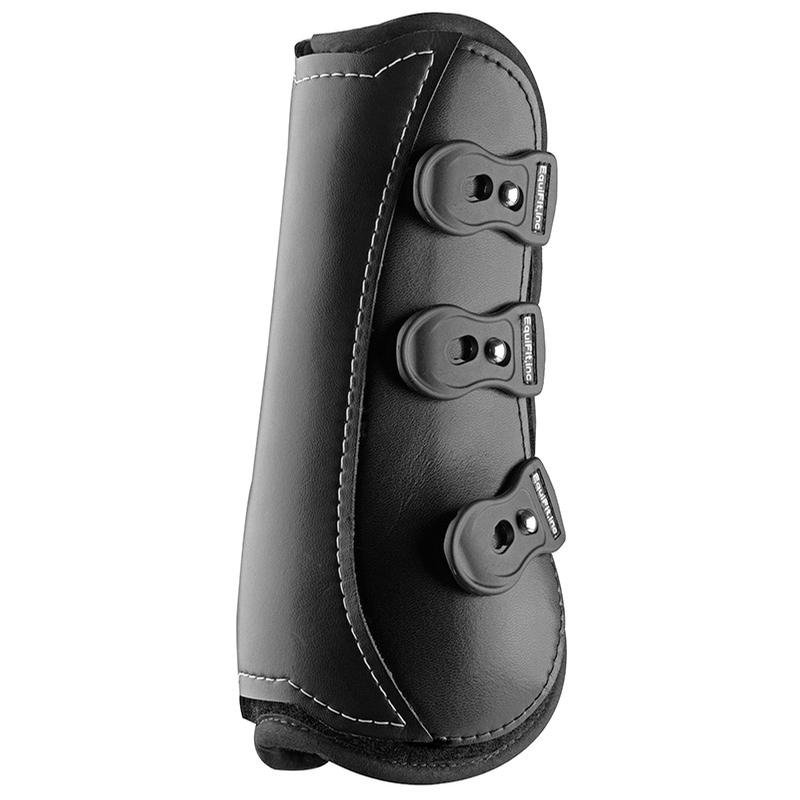 Offering full-coverage protection for daily exercise and turnout, the MultiTeq Boot is packed with benefits. 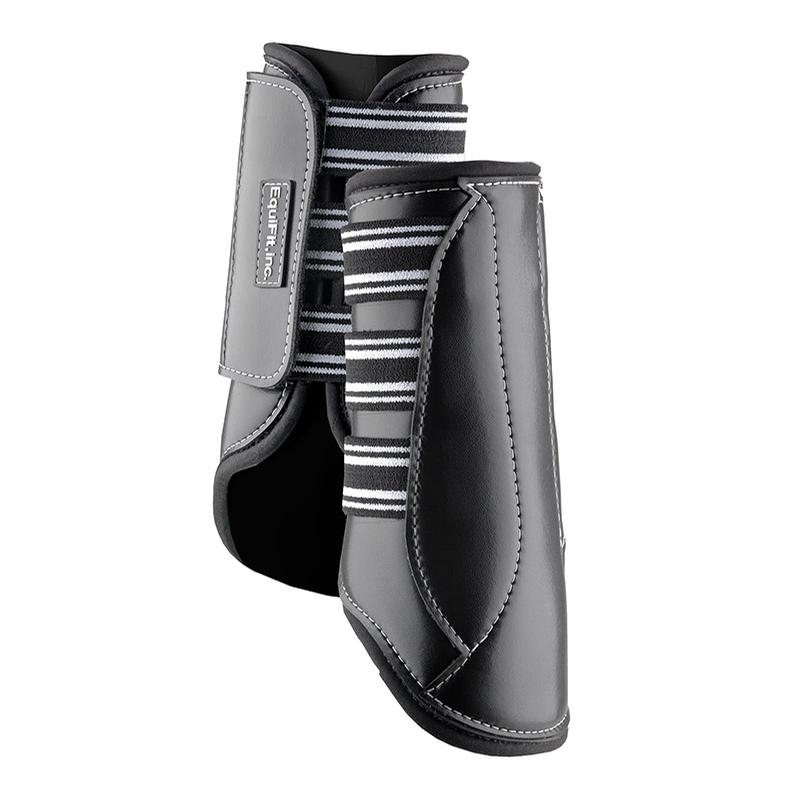 Its ImpacTeq™ liners provide extreme impact protection. The shell will look forever new thanks to its scratch, tear and puncture-resistant EverLeather™ cover. 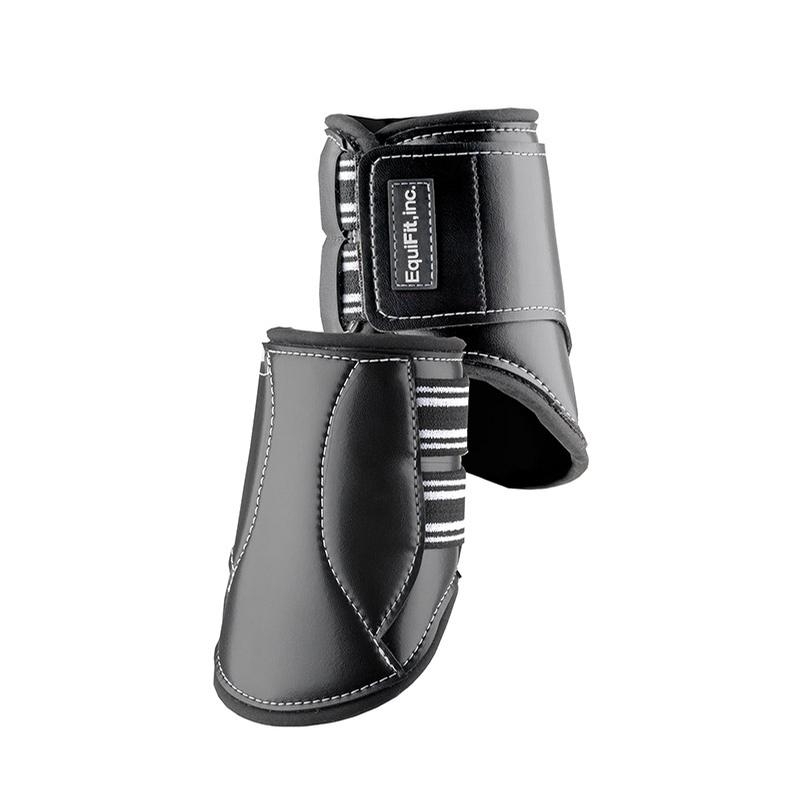 Pressure points are dispersed with three straps, and safety is guaranteed with double reinforced safety closures.